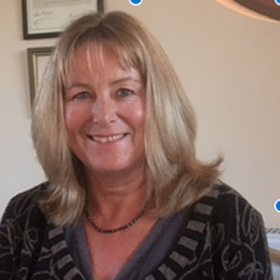 Jane Hawkes BSc, MSc, CTA, UKCP Registered Psychotherapist Jane is a Trustee of the International Values Education Trust (IVET). She is an experienced and highly respected psychotherapist. For many years Jane worked as an innovative trainer and guidance counsellor, supporting disaffected young people. In recent years she has studied the Internal Family System (IFS) of psychotherapy in the UK and USA. Her particular academic and professional interests are focused on supporting both adults and children to understand their inner world of thoughts, sensations, emotions and behaviours.